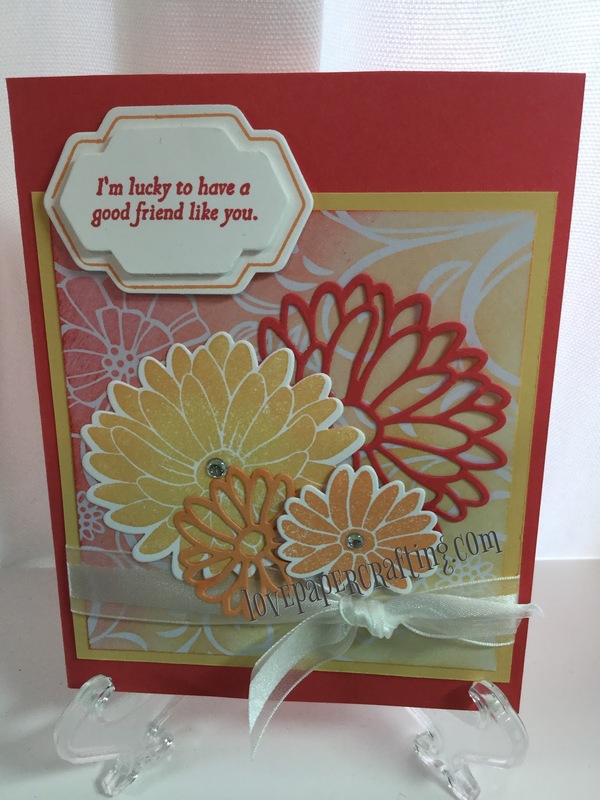 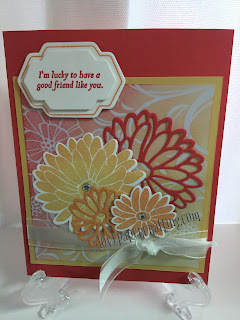 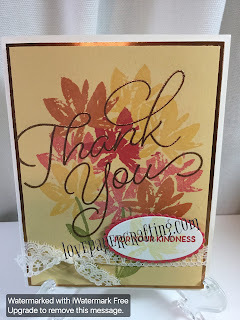 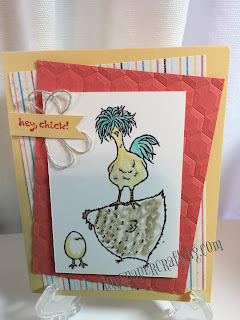 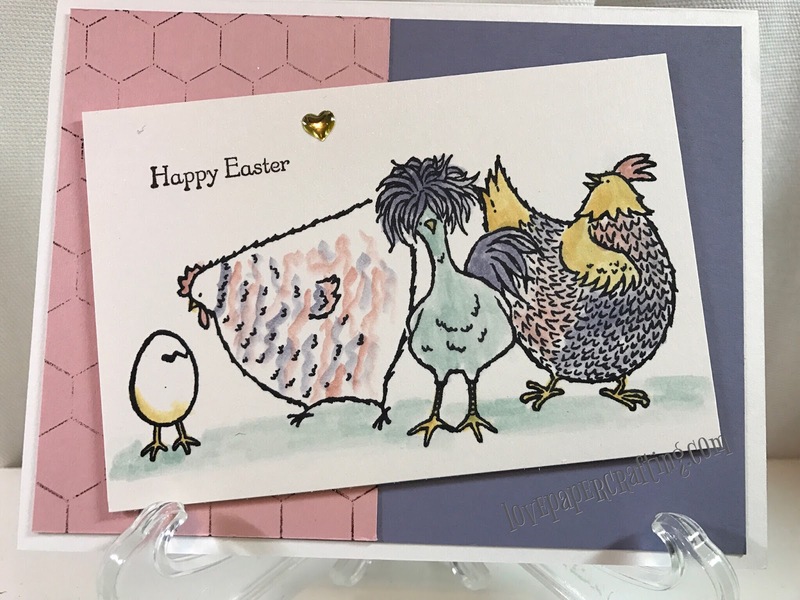 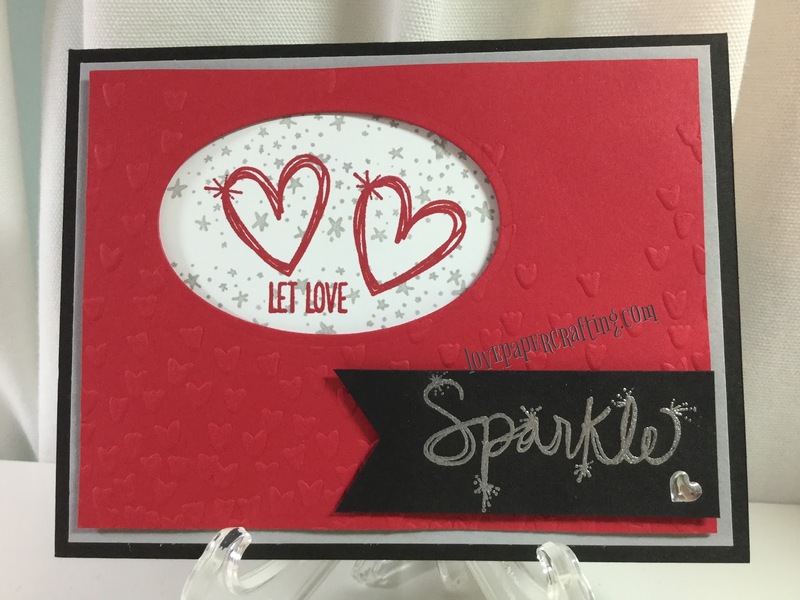 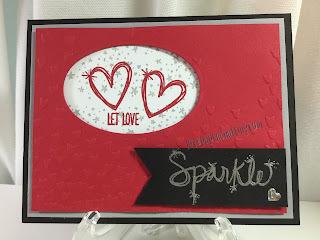 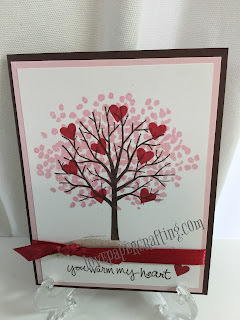 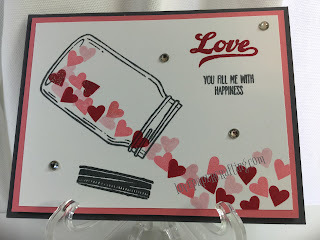 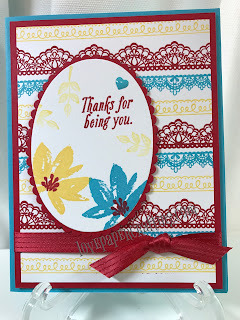 This flip up card is fun and easy to do with the awesome Lift Me Up stamp set and coordinating framelits from Stampin' Up! 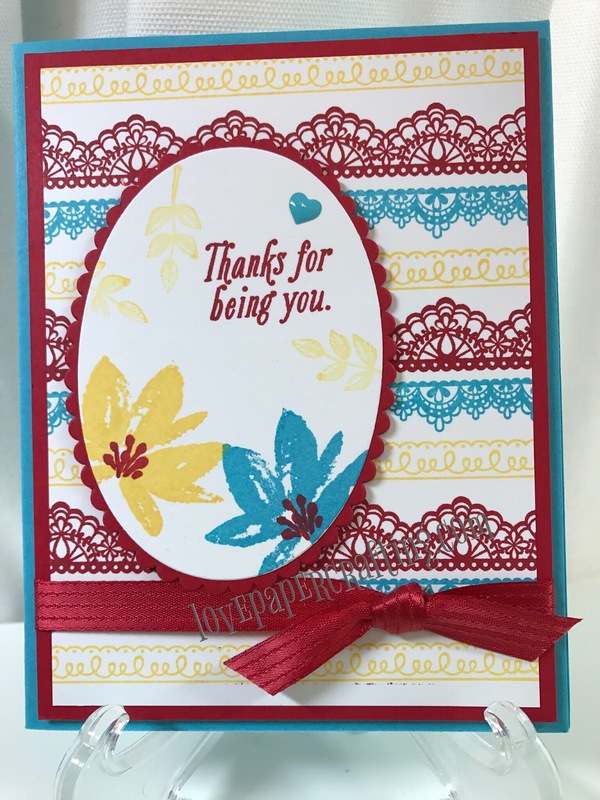 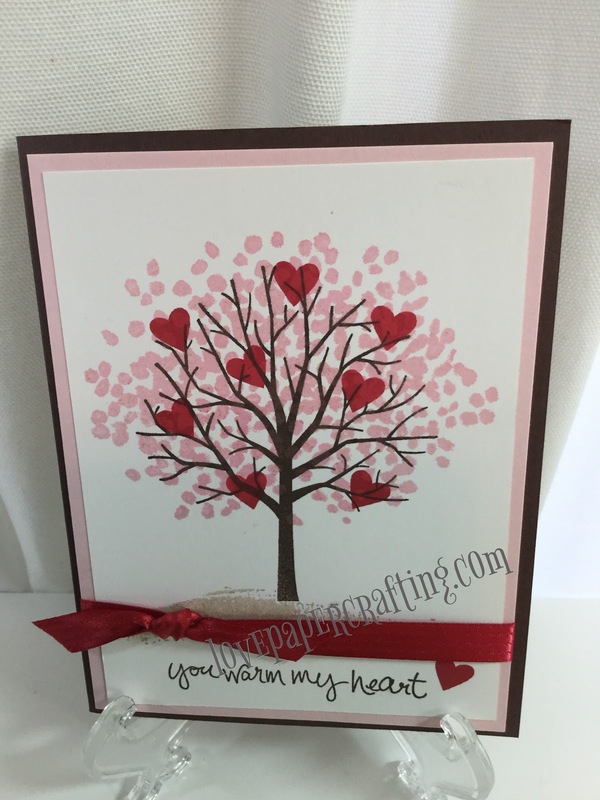 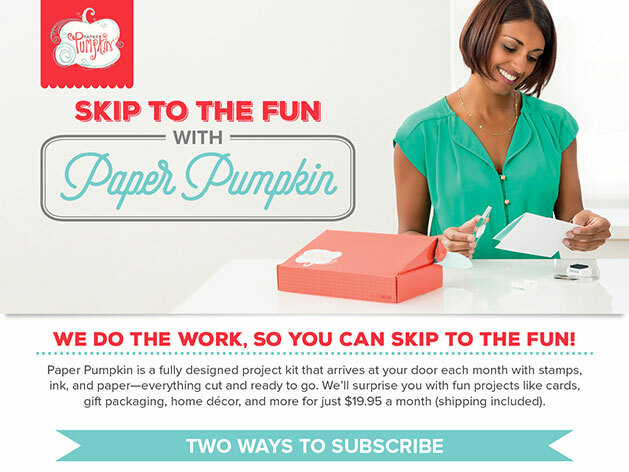 And they even created matching paper that you can get free during Sale-A-Bration! These hot air balloons are truly a lift!